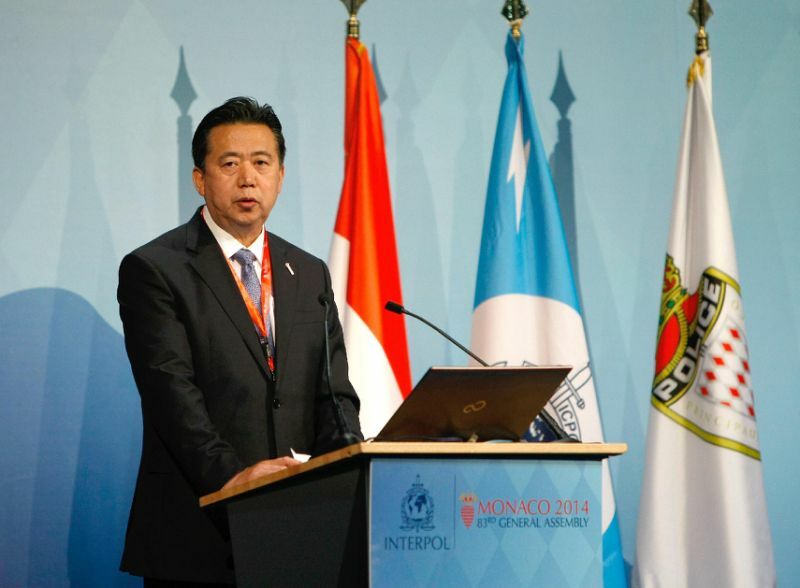 Chinese official Men Hongwei has been appointed as the new INTERPOL President. He is the 1st Chinese citizen to do so and is the successor of Mireille Ballestrazzi. Interpol is a global police agency established in 1923 originally as the International Criminal Police Commission. Its Headquarter is in Lyons, France. International Conference and Exhibition on Sugarcane Value Chain Vision 2025 Sugar was inaugurated by PM Modi in Pune, Maharashtra. This has been organized by the Vasantdada Sugar Institute with around 1500 delegates. 36th India International Trade Fair commences at Pragati Maidan in New Delhi. It will be held from 14 to 18 November, 2016. The theme of the event is ‘Digital India’. It has been organised by the India Trade Promotion Organisation and this year’s partner country is South Korea and focus country is Belarus. The partner states are Madhya and Jharakhand, and the focus state is Haryana. Forest Advisory Committee has withheld approval to the Ken-Betwa river interlinking project until January. The Project between Uttar Pradesh and Madhya Pradesh will partly submerge the Panna Tiger Reserve. Golfer Aditi Ashok became the first Indian to win on the Ladies European Tour after securing the Hero Women’s Indian Open at Gurugram. She was also the youngest in the field at the Rio Olympics. Sharbat Gula who was shot by Steve McCurry for National Geographic magazine in 1984 and later came to be known as the Afghan Girl may come to Bangalore for medical treatment. Socialist Rumen Radev wins Presidential Poll in Bulgaria. 14th November is celebrated as World Diabetes day to spread awareness about the disease and its testing. The theme for 2016 is “Eyes on diabetes”. It was first introduced in 1991. Israel’s President Reuven Rivlin arrived for a 6-day visit to India. Roger Federer was awarded the ATP Sportsmanship Award and Juan Martian del Potro was declared the Comeback Player of the year. This was Federer’s 6th win in a row. Lewis Hamilton won the Brazilian Grand Prix. Jalandhar-based Capital Small Finance Bank Ltd, India’s first small finance bank commenced operations with 10 branches. The Asia- Pacific Economic Cooperation Forum’s week starts in Lima, Peru. APEC is a forum of 21 Pacific Rim countries established in 1989 with its headquarter is in Singapore. 1. Who was awarded the ATP Sportsmanship Award 2016? 2. Where is Asian-Pacific Economic Cooperation’s headquarter located? 3. What is the theme of the 36th India International Trade fair? 4. Who is the new President of INTERPOL? 5. Who is the winner of the Brazilian Grand Prix 2016? 6. What is the name of the famous ‘Afghan Girl’ who became the face of the Afghan war in 1984? 7. Who has been declared as the new President of Bulgaria? 8. Reuven Rivlin is the President of which country? 9. What event is celebrated on 14th November?